MyPhone is carrying on with their brand new gadget launches with their my32L, an octa-core budget smart phone equipped with a 13 Megapixel camera. The brand new unit boasts a colourful back, plus it also has a giveaway commemorative watch with each and every order. 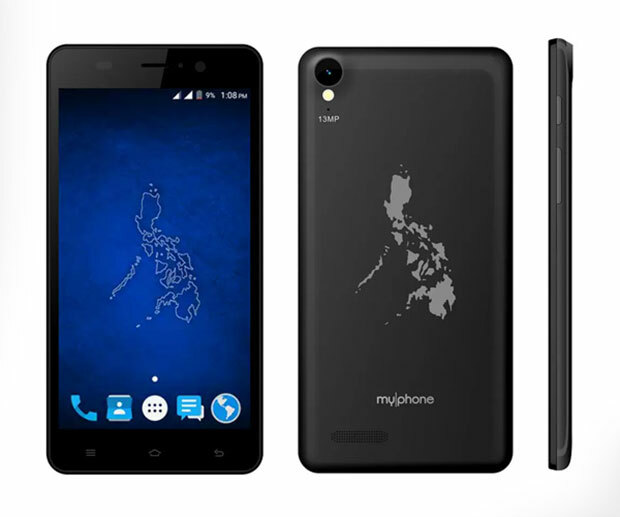 MyPhone my32L is being sold at ₱3,999 which is certainly quite reasonable for an Android smart phone considering its hardware specs.